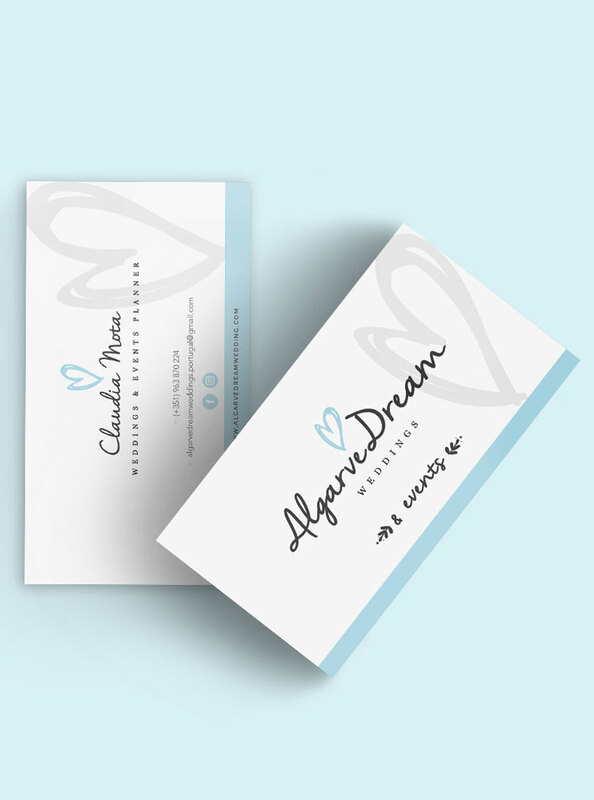 Claudia was my wedding planner at my wedding, so when she knew that I was a designer she came to me to help her rebrand her business. I gave her a new look, which involved redesign of her logo, business cards and finally her website and facebook page. 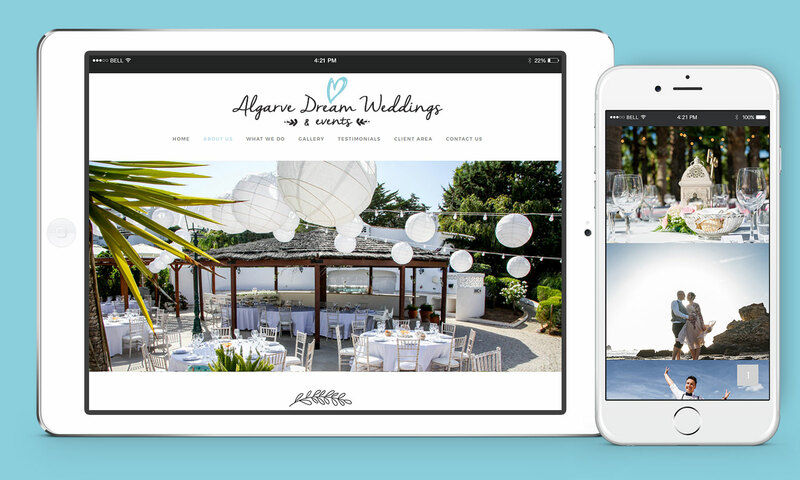 She wanted a more modern site, clean and fresh and that would show case her beautiful weddings. 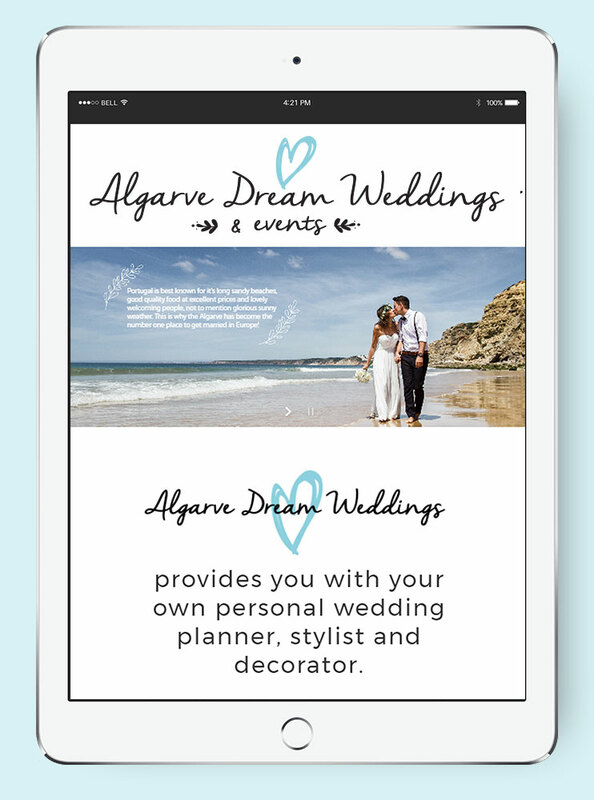 There is a client area, when the bride and groom can login and view venues and anyone in the wedding industry such as florists and bands. This was a lovely site to design, I really enjoyed it. It will be a site that will grow in time, but for now she just wanted something to get her going for this wedding season.